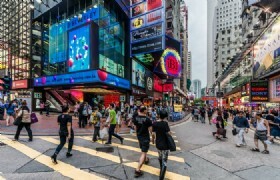 5 days in Hong Kong, 2 days Disneyland Pass, 1 night in Disney's Hollywood Hotel, sightseeing tours in Hong Kong with flexible time shopping in downtown Hong Kong. As the newest Disneyland in the world, Hong Kong Disneyland is a must-see because of its special attractions and the inimitable sense of Chinese culture! 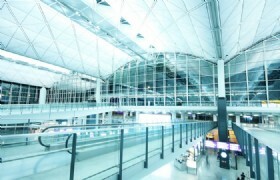 Detailed Itinerary: Arrival at Hong Kong International airport, then proceed to the appointed counter B1 at the arrival hall, and check in for the hotel shuttle bus. With the guidance of counter staff, take shuttle bus and transfer to the hotel. (Shuttle bus is available every 30 minute from 07:15 to 23:00). After arriving at the hotel, you will be free for the rest time of today. 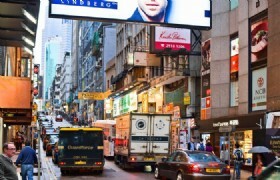 Recommend you to take MTR to the famous shopping places in Causeway Bay. 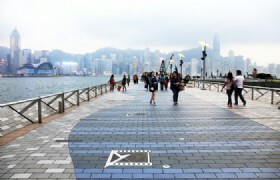 Aberdeen Fishing Village: Aberdeen Fishing Village is a fishing village located in the south coast of Hong Kong Island. 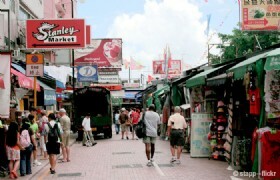 It is home to hundreds of people living in fishing junks. 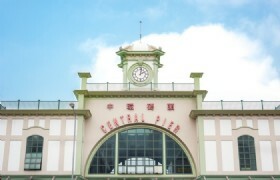 If you do not like shopping, you can also go to Ocean Park. 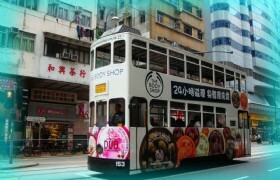 Take MTR to Tsim Sha Tsui. 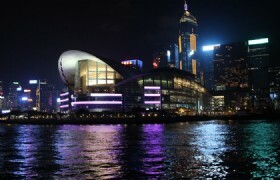 Take ferry from Tsim Sha Tsui Pier to Central Pier. 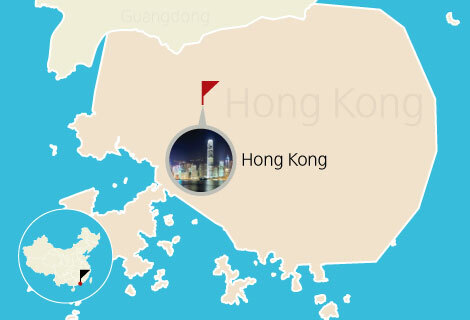 The ferry is an important part of the commuter system between Hong Kong Island and Kowloon, it is an essential journey for visitors. The National Geographic Traveler named the ferry crossing as one of the 50 places of a lifetime to visit. 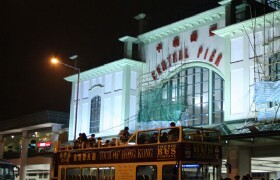 Take shuttle bus 629 from Central Ferry Pier 7. 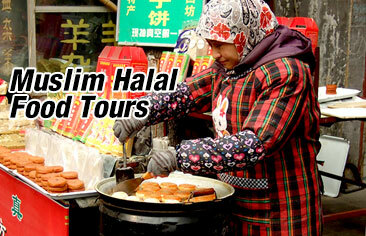 Please check the details of One Day Ocean Tour here. One way transfer to Disney's Hollywood Hotel. Stay overnight in this hotel. 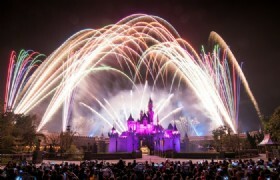 2-day Disneyland Pass will be given to you in advance. Free time for the rest of the day. 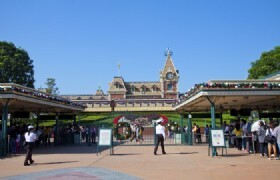 Take Disneyland's shuttle bus to and from the theme park. Lunch and dinner are not included in our package. ?Here we recommend a super value coupon as shown below. - At the Main Entrance Ticket Booth at Hong Kong Disneyland. - At the Magic Access Member Services Center in the Park. Please check more details of 3-in-1 Supreme Meal Coupon. After hotel breakfast, Take hotel's free shuttle bus to Disneyland. Enjoy the rides in the morning when the Theme Park is almost empty! Later today you will take shuttle bus from hotel to airport. The hotel pickup time is 11:40, 12:40, 13:40, 14:40, 15:40, 16:40. Please tell us your flight to and from Hong Kong on reservation, then we can reserve the airport shuttle bus service for you accordingly. 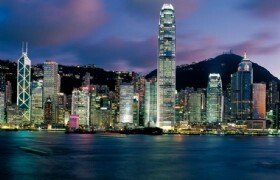 We highly recommend you to book an evening flight leaving from Hong Kong. You might take MTR Disneyland Resort Line to Sunny Bay, change Tung Chung Line to Tsing Yi, then change Airport Express line to airport. 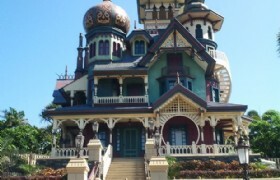 You will have chance to enjoy the experience on the Disney Train which is the only one in the whole world. Please notice: If you take train, the train ticket will be bought by yourself, and there is no refund for airport shuttle bus ticket. 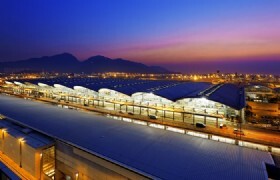 * The Airport Express service is from 6:00 to 23:00. If your flight time is not matched with the service hour, please arrange your own airport/hotel transfer, and optional cost will be on your own. We will pick you up from the lobby of Disney's Hollywood Hotel. The hotel pickup time is 11:40, 12:40, 13:40, 14:40, 15:40, 16:40. 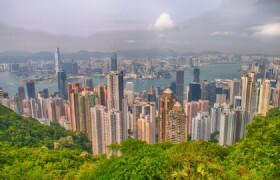 If your take morning flight to Hong Kong on day 1, or take evening flight from Hong Kong on day 4, and you need some optional program from us, we recommend a day tour to Ocean Park @ USD53 for adult, USD33 for child. If you have booked hotel room by yourself, you can also book our tour and airport to hotel transfers. 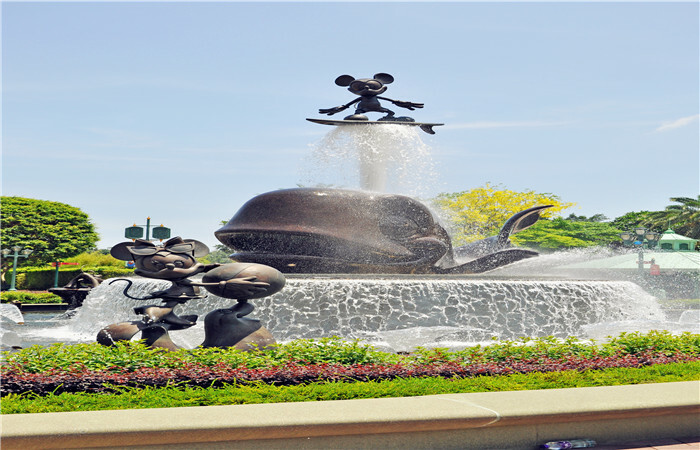 Our service is inclusive of round trip airport to hotel transfers, 5 hour city tour and Hong Kong Disneyland tour. Now please click TOUR ONLY. The price is based on 2 adults up. If you travel alone, single supplement will be charged, because you will pay the hotel room all by yourself.